Competitive Pricing. We provide you with the highest quality work at competitive prices with all the project details spelled out in a professional proposal﻿. Professionals. Not day laborers, not temp workers. We are not jacks-of-all-trades. 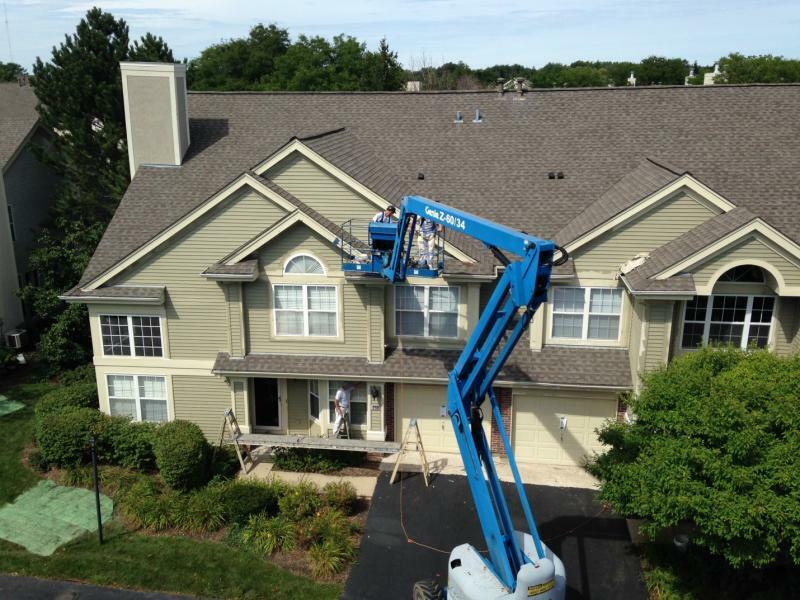 We do painting and construction, and directly related services like drywall repair, wallpaper removal, power washing, carpentry, and color consulting﻿.